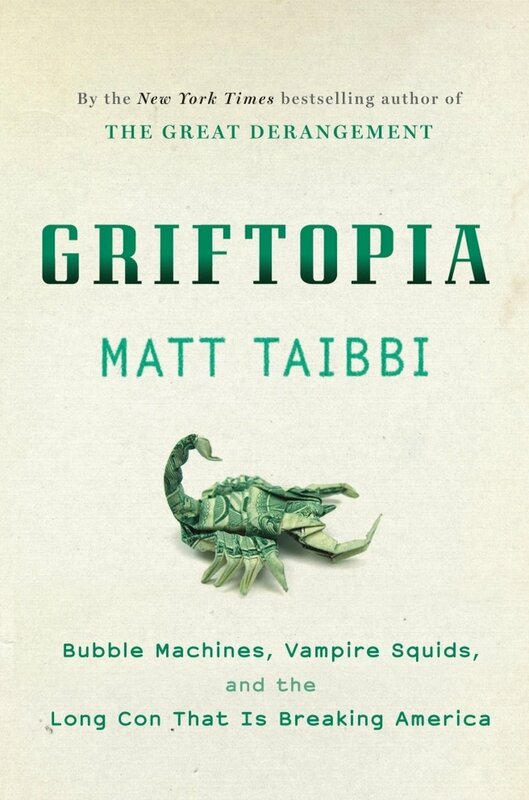 Matt Taibbi’s GRIFTOPIA, a book from the best selling author is about the political and economic life of America being hijacked by politicians. It is an interesting read. Is America about to join the third world countries across the globe in their over-borrowing spree? Welcome America! Prosperous Martial Law Years Was An Illusion, Estrada-Binay, Are Marcos Clones! Japan’s Loot Improves Its Economy, Marcos’s Loot Bankrupts RP! ← Congressman Gunigundo Is Harming The Country!